World | The News Article "Dust of Soul & the Peacock"
The renowned fairytale castle Château Gütsch in Lucerne surrounded a unique scenery of winter wonderland on the Sunday of the New Year’s concert of Dust of Soul. 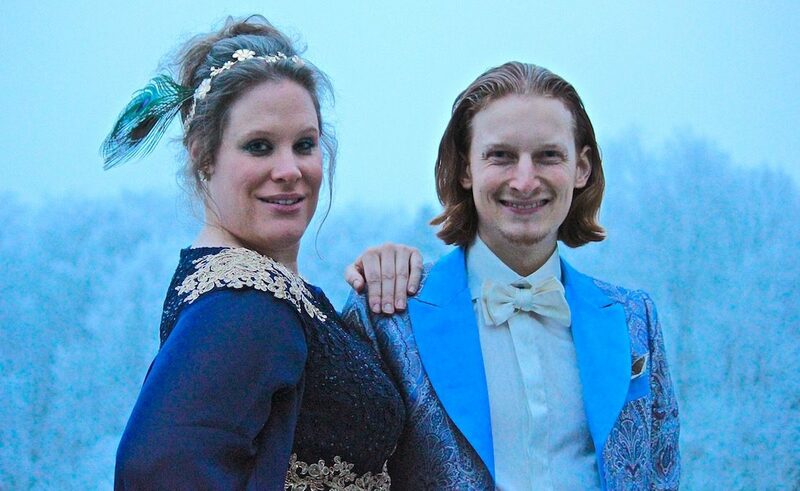 The Swiss music duo opened the new year with a festival of music for the third year in a row and presented its new performance as they had done in the previous year already. Pianist MiKey surprised with another exquisite masterpiece of the 2017 collection “Oneiros” by the haute couture designer Cleofe Finati (Website | Facebook). Since February 2014, Pianist MiKey has been the ambassador of the Italian fashion house Archetipo, which offers an extra class for grooms in the wedding fashion. Cleofe Finati remains young, fresh and innovative, faithful to his own style and yet with the decisive degree of craziness. In the end, the passion with which the designer delights and enchants the finest detail is convincing. 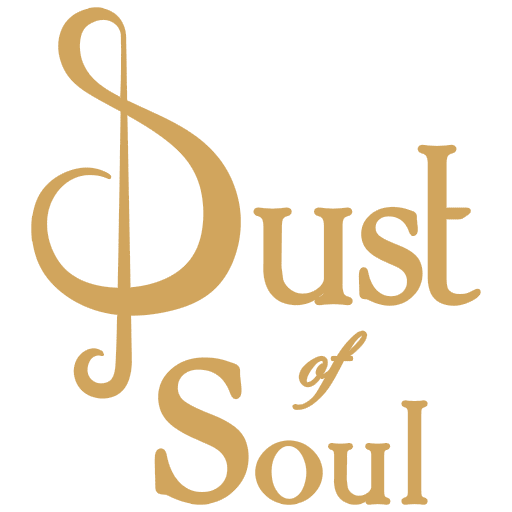 It is precisely these values ​​that the Swiss music duo Dust of Soul contributes to 2017. New compositions, new amazing productions. As always with their talent to create music in the moment “live” on stage. This creates an unprecedented proximity between artists and the audience with a banned atmosphere. And you could feel it at the first song already. In the honor of the winter wonderland, Dust of Soul presented their new song “Friendship”, which premiered last December at the concert on the ice field in Zurich – “Dust of Soul on Ice”. Then the duo made the leap from the ice into the desert and melted with “The Color of Oman is Love”, the Swiss song of love for Oman, the hearts of the numerous listeners. This mystique mixed with the royal elegance is also very evident in the new dress of the singer Dusty. Whether Greek, Roman or oriental, Dust of Soul proves once again the courage and conviction “to go where others pinch,” as journalist Simone Knittel formulated aptly. Supported by their team and the photographer Lukas Schnellmann from Vonmatt Event, Dust of Soul succeeded in inspiring their audience with a “musical show between classicism and rebellion”. A big thanks goes to the friendly team of Director Tim Moitzi of the Château Gütsch Lucerne. Die Mode Boutique USA (Webseite | Facebook) in Zurich supports the singer Dusty with her new royal blue dress with the noble gold ornaments and creates a perfect picture next to the Italian haute couture. A symbiosis that creates a harmony between playfulness, elegance and class.